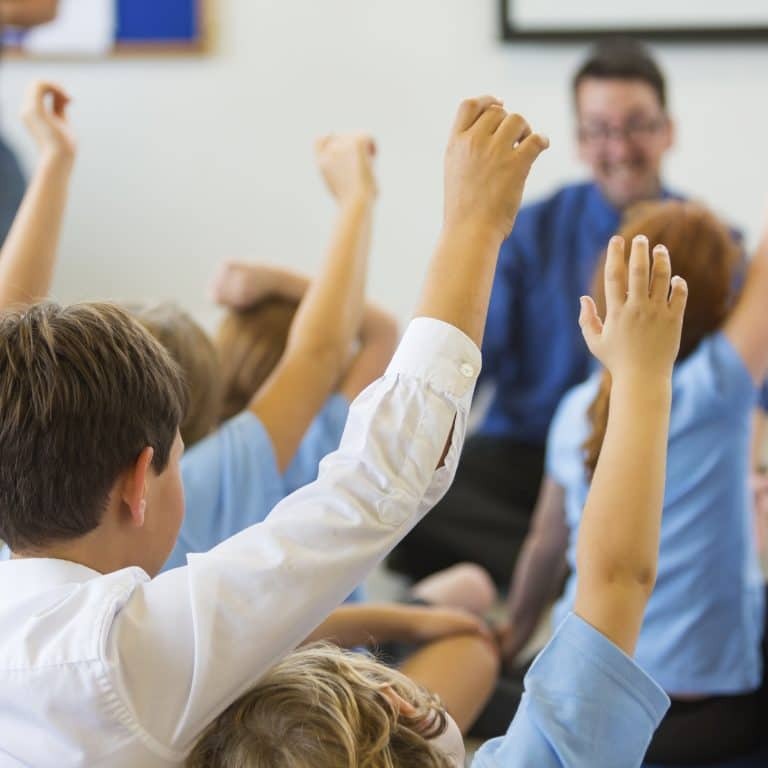 Where will your teaching career take you? Your sea change won’t be complete without mind-blowing experiences and new friends. 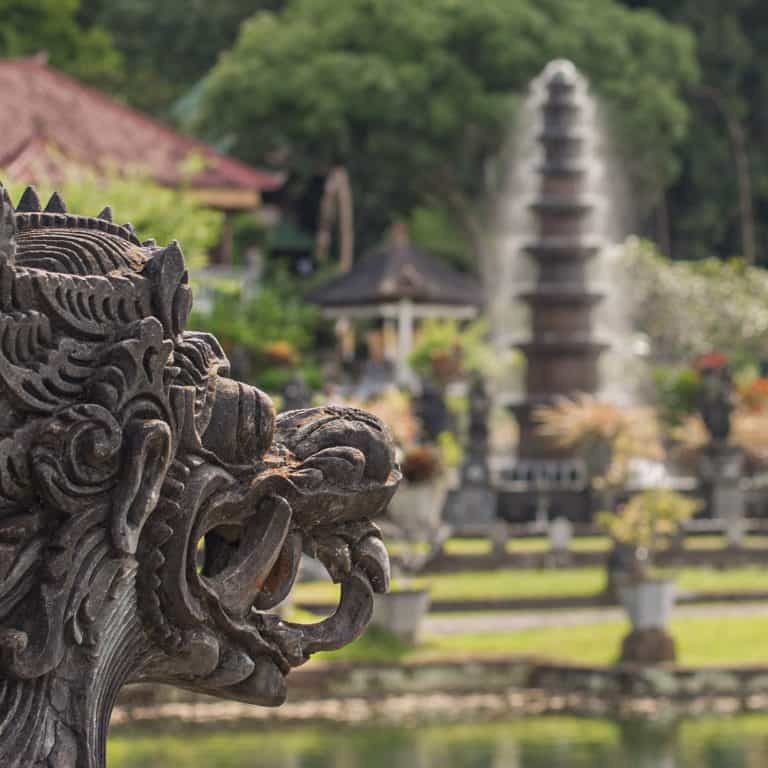 Your teaching role in Asia will be in the centre of amazing cultures, which will enable you to learn as much as possible, eat new and exciting foods and soak up all that is this historically rich location. A short trip in any direction will see you in a new place to explore with plenty of locals to meet and adventures to be had. The opportunities are endless with Point to Point Education’s teaching opportunities in Asia, with current positions available in China (Shanghai), Singapore, Hong Kong, Vietnam, Indonesia and Japan (Tokyo). The majority of the opportunities that we offer in Asia are for two years. 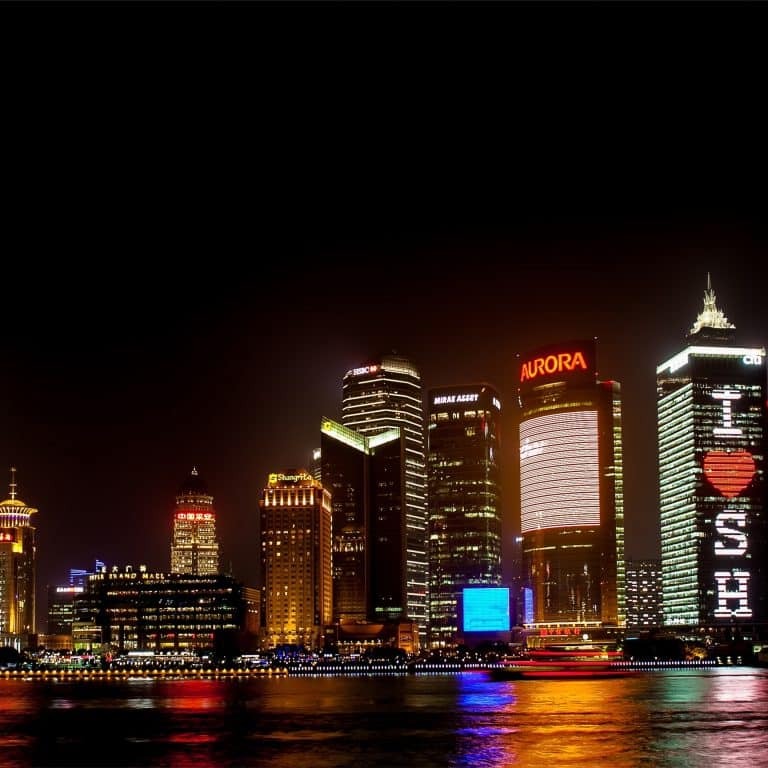 Shanghai is the business centre of China and perfect if you’re a fan of the hustle and bustle of mega-cities. You’ll never run out of things to do and corners to explore. There will always be new adventures to experience, whether it be the main tourist attractions or the secret spots you can only get to with a help of a local. Singapore is one of the primary logistics hubs and is rated one of the best countries to live and work in the world. The city-state boasts some of the world’s best nature tourism with its large amount of tropical flora, parks, gardens and forests. A bustling metropolis filled with rich culture and unique museums and nightlife, but most of all, Hong Kong is a foodies paradise! With a fantastic mix of traditional and interesting culinary experiences available throughout the city, Hong Kong could be the ideal destination for you to teach abroad. A truly unique location that is close to neighbouring destinations such as China, and the always intriguing Macau! 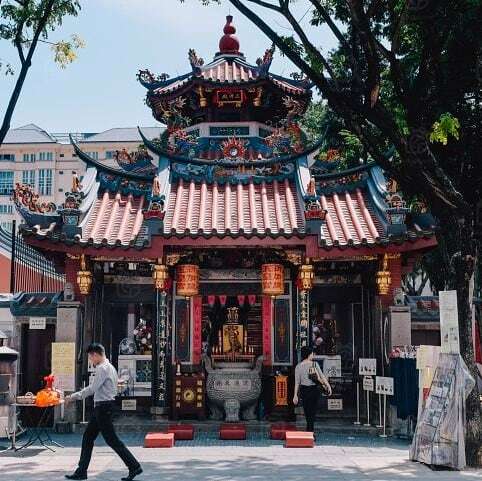 Hong Kong is also home to historic sites such as the very popular Tian Tan Buddha and the iconic design hub of PMQ, there is plenty on offer to cater to a range of different traveller! 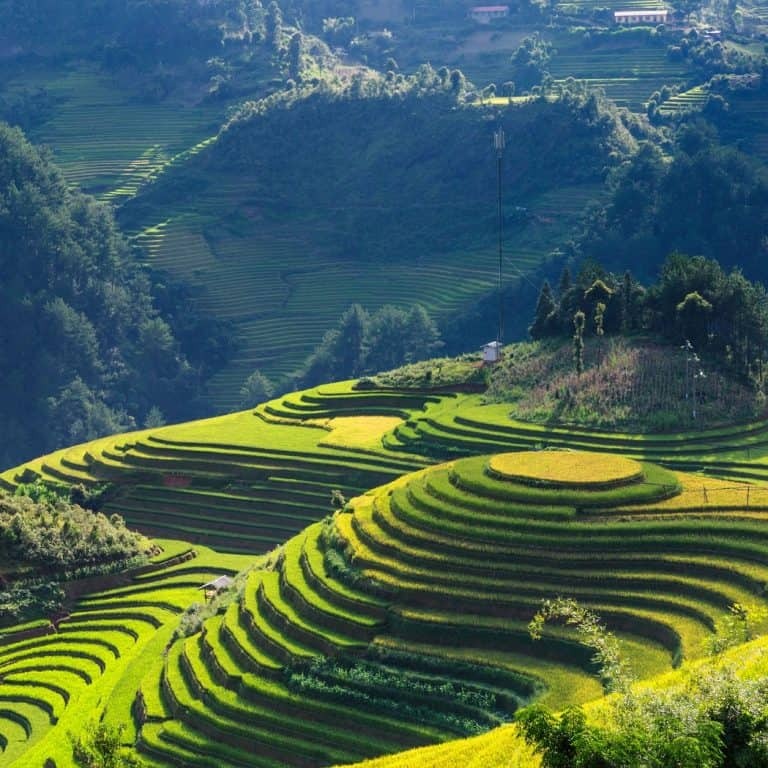 Vietnam is a beautiful country, steeped in tradition and holds a colourful history. The home of one of the most damaging wars, Vietnam is perfect for history buffs. The most popular cities in Vietnam is the densely populated Ho Chi Minh City, the historically rich city of Hue, the coastal city popular with backpackers Hoi An and the amazing capital of Vietnam; Hanoi. These destinations provide a variety of different cultural, historical and culinary experiences you will never forget! Vietnam is also on the doorstep of the extremely popular south-east Asia, sharing the borders of the countries China, Laos and Cambodia. It is also very close to Thailand, the Philippines, Malaysia and Indonesia. All in all, Vietnam makes travelling to other amazing countries in Asia, easy! Pack your towel and a good pair of speedo’s, because Indonesia is the world’s largest island country! Indonesia is a country filled with islands that have some of the most unique and amazing wildlife and fauna on offer. Indonesia serves a range of different travellers. For those wishing to experience some thrills, or wanting to relax and enjoy pristine beaches, the Island of Lombok, an island neighbouring Bali, is the place to be. Indonesia also for those wanting to experience some city hustle and bustle, or entertaining nightlife. The capital city of Jakarta is a cultural hot pot of cultures, home to residents from around the globe and is known to be crowded and somewhat chaotic! Bali is the place to go for nightlife, offering a wide selection of experiences for those visiting. Japan is a fantastic mix of ancient tradition, fused with some of the most advanced and innovative technology the world has ever seen. Japan is a fantastic destination for those interested in the most advanced technology and city life. The capital Tokyo, is an extremely densely populated metropolis, offering a selection of truly unique shrines, gardens and temples, located close to towering skyscrapers covered in neon billboards. The fun doesn’t stop there in Japan, with a range of natural wonders to explore throughout the country, all the while travelling on the famous Japanese Bullet Train. Located outside of Tokyo is the Nikko National Park, home to some stunning scenery and interesting ornate structures. Mt. 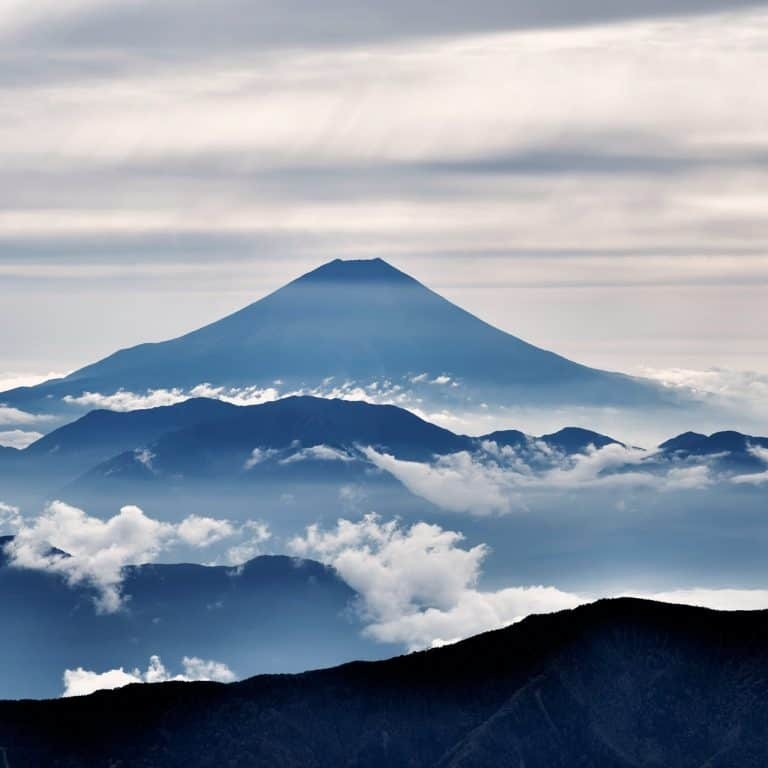 Fuji is also a sight to behold and is an experience you’ll never forget from your overseas teaching adventure. Overall Japan is country you’ll never forget!